TEXSALON MP is a synthetic membrane manufactured in TPO modified polyolefin, obtained by co-extrusion, reinforced by a polyester mesh. 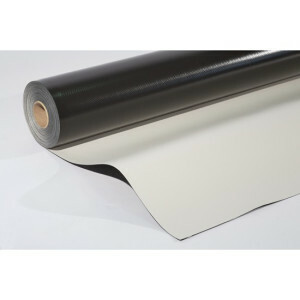 TEXSALON MAT is a synthetic membrane manufactured in TPO modified polyolefin, double colour sandgrey/ black, obtained by co-extrusion, dimensionally stabilized by a glass fiber. 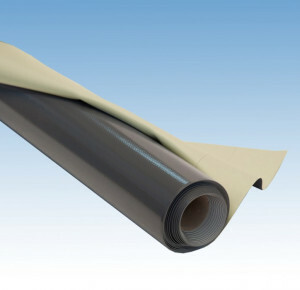 Synthetic membrane made of modified polyolefin TPO obtained through co-extrusion, dimensionally stabilized by fiber glass and adhered to the upper sheet with non-woven polyester felt. 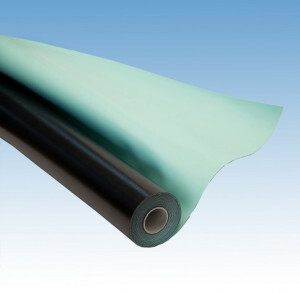 Synthetic polyolefin-modified TPO membrane, obtained by coextrusion, reinforced with a polyester mesh. TEXSALON MP SC is a synthetic membrane manufactured in TPO modified polyolefin, obtained by co-extrusion, reinforced by a polyester mesh. 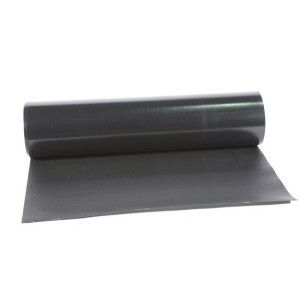 TEXSALON MP is a synthetic membrane manufactured in TPO modified polyolefin, obtained by co-extrusion, reinforced by a polyester mesh, coupled on the back sheet with a 200 g/m2 polyester non-woven felt. 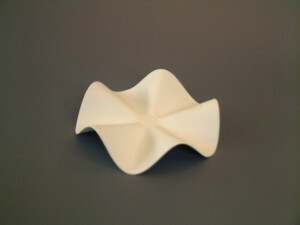 Synthetic, homogeneous, modified polyolefin TPO membrane, obtained by coextrusion. 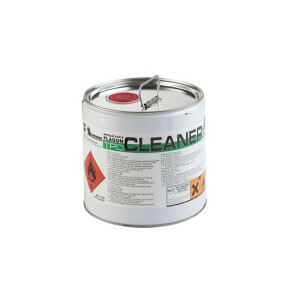 Finishing element for TPO membranes. 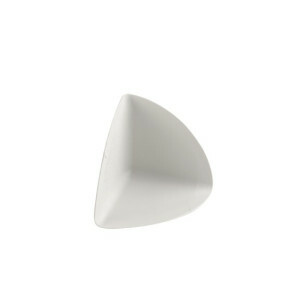 External conical TPO corner is weather-resistant and resistant to UV rays. Finishing element for TPO membranes. 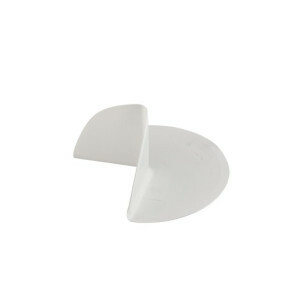 External wavy TPO corner is weather-resistant and resistant to UV rays. Finishing element for TPO membranes. 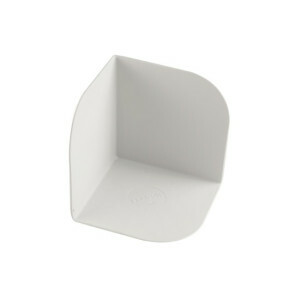 External TPO corner is weather-resistant and resistant to UV rays. Finishing element for TPO membranes. 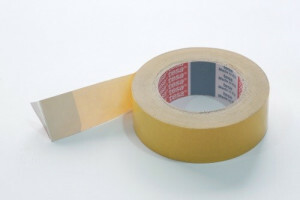 Internal corner TPO; weather-resistant and resistant to UV rays. 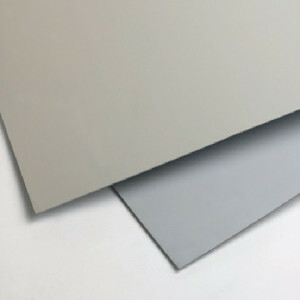 Zinc-coated steel sheet with TPO-P membranes, weather-resistant and resistant to UV rays. 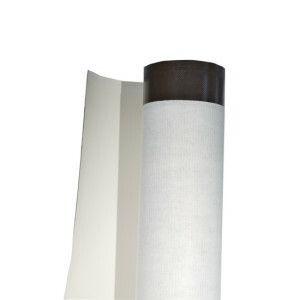 DECOR PROFILE PVC-P is resistant to atmospheric agents and UV rays.